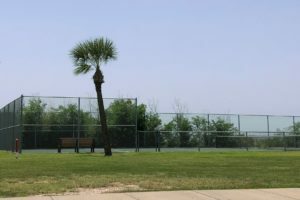 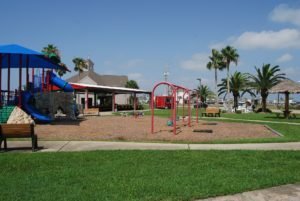 Located just north of the Causeway Bridge, The Village of Tiki Island was incorporated August 30, 1982 and is a municipality with the aldermanic form of government. 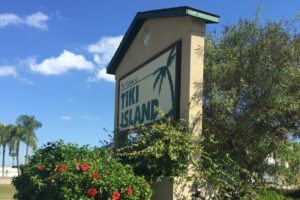 Tiki Island has its own police and volunteer fire departments. 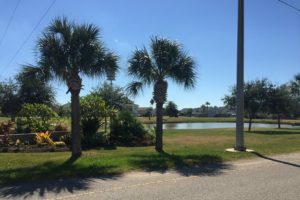 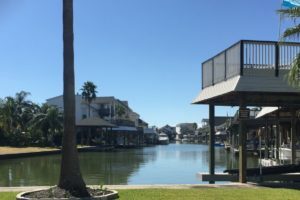 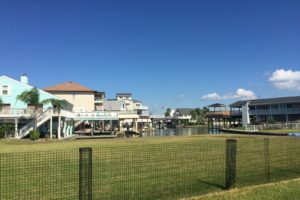 Enjoy bird-watching, fishing, and boating in this wonderful little bayside community.